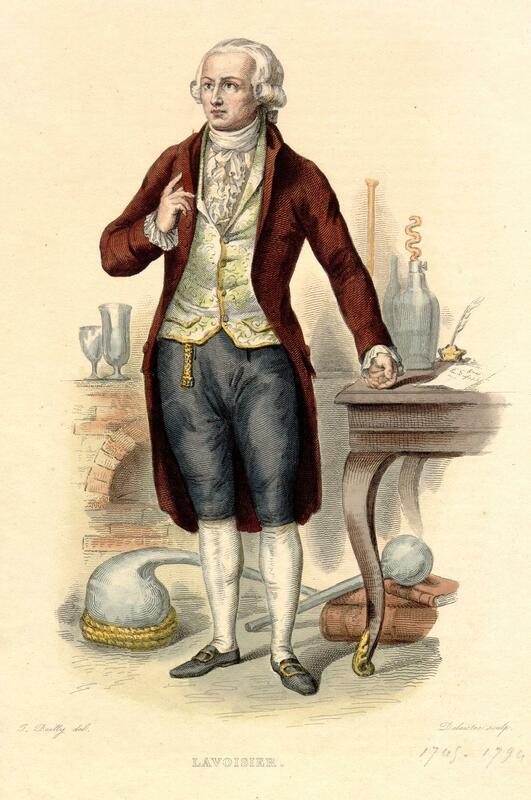 Antoine-Laurent Lavoisier. Line engraving by Louis Jean Desire Delaistre, after a design by Julien Leopold Boilly. Courtesy Blocker History of Medicine Collections, Moody Medical Library, University of Texas Medical Branch, Galveston, Texas.